Forbes released its 2015 list of the richest billionaires. 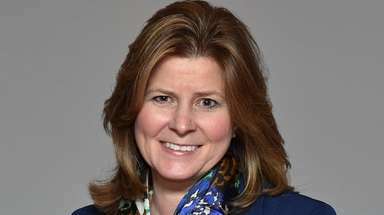 The list includes Bill Gates, who held on to the top spot, and Warren Buffett, who finished third. 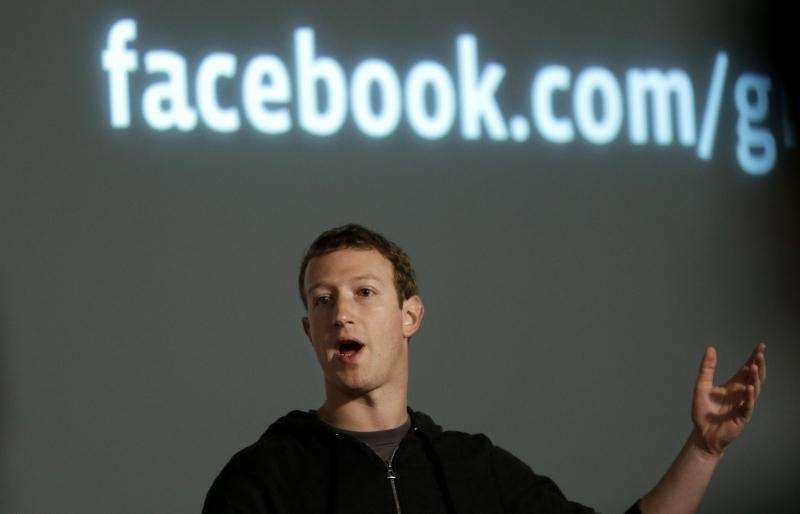 Mark Zuckerberg, the social media pioneer of Facebook, also came in the top 20. 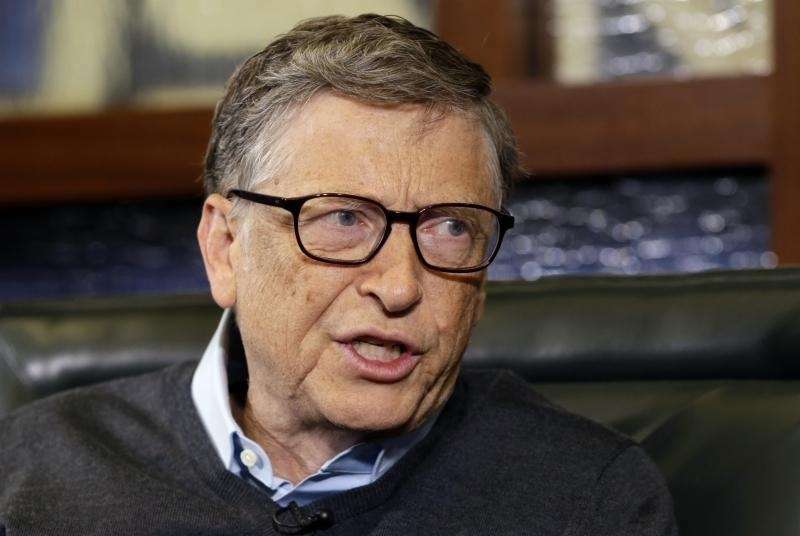 Bill Gates is the world's richest person, according to Forbes. The former Microsoft chairman is worth $79.2 billion. 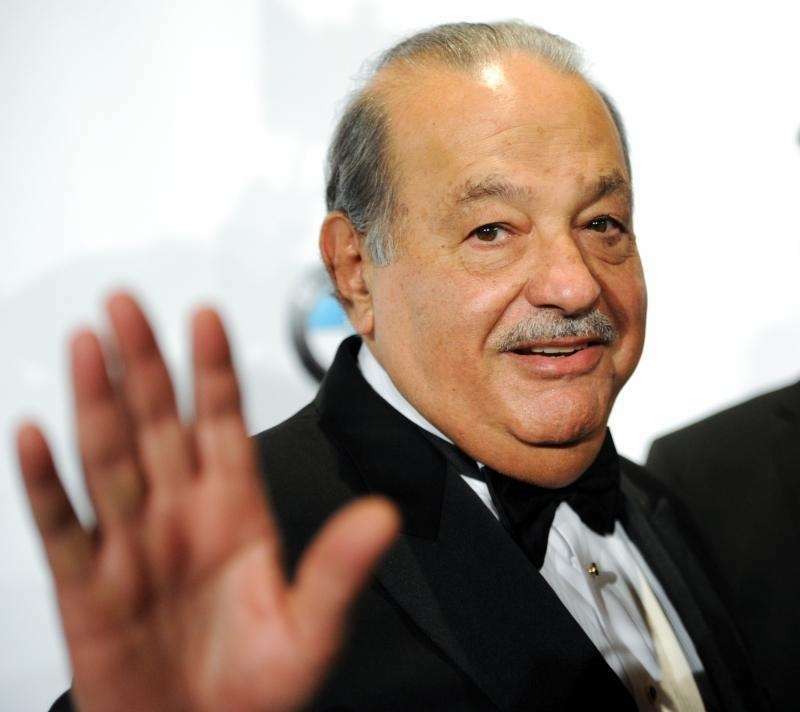 Mexican billionaire telecom executive Carlos Slim is worth $77.1 billion. 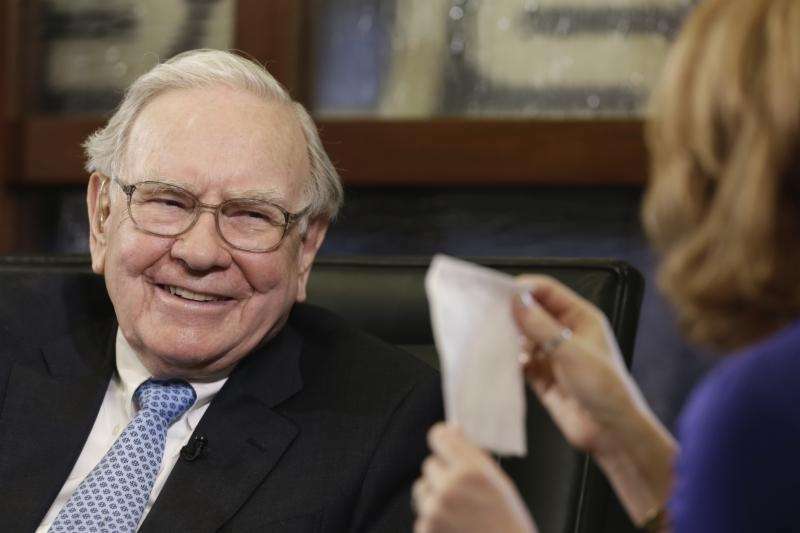 Warren Buffett, the Berkshire Hathaway chairman and chief executive, is worth $72.7 billion. Amancio Ortega of clothing chain Zara fame is worth $64.5 billion. Larry Ellison, who headed Oracle, is worth $54.3 billion. 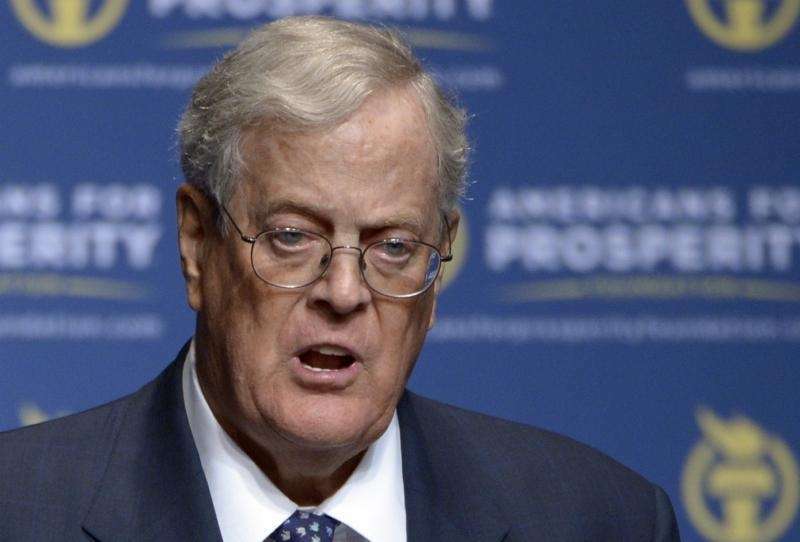 David Koch, the Americans for Prosperity Foundation chairman, is worth $42.9 billion. 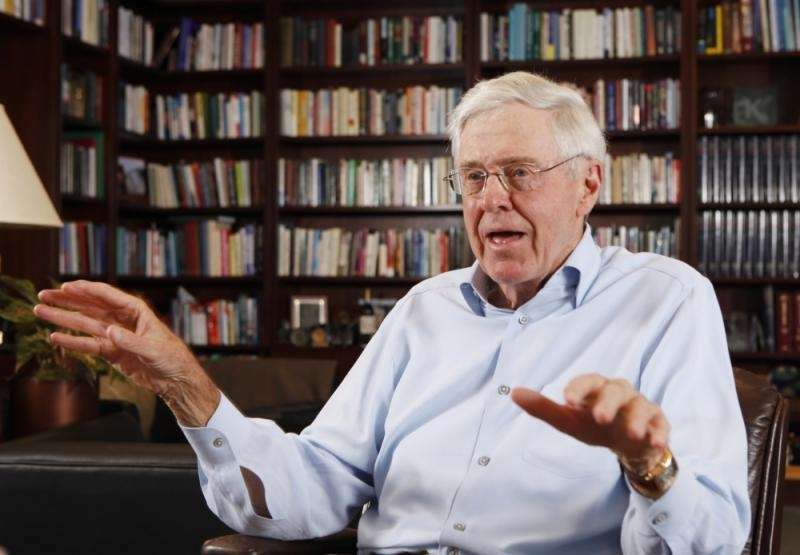 Charles Koch ties with his brother for sixth richest with $42.9 billion in wealth. 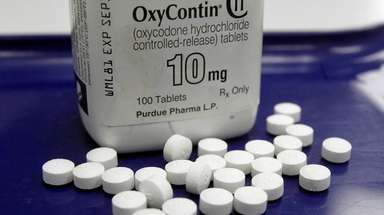 Charles and David also serve as co-owners of Koch Industries. 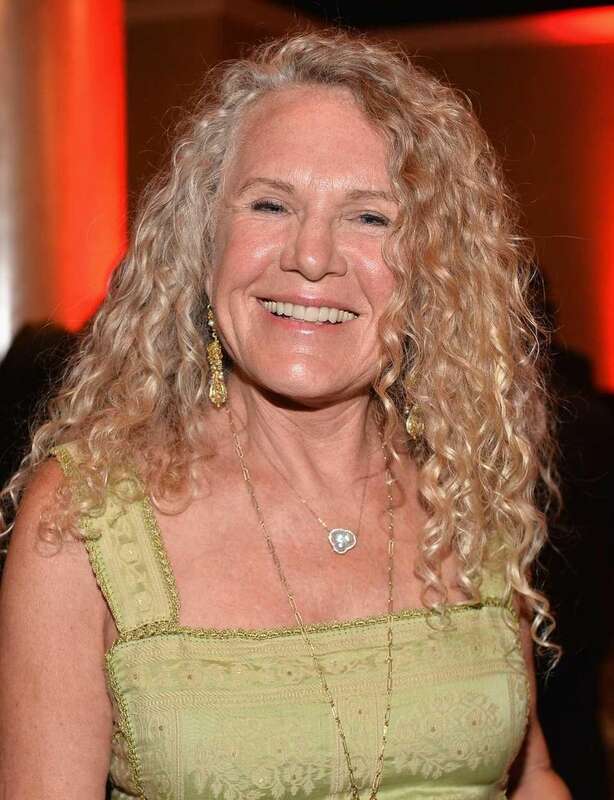 Christy Walton, who inherited her wealth from her deceased husband John T. Walton, one of the sons of Sam Walton, the founder of Walmart Stores Inc.
Another heir to the Walmart fortune, Jim Walton is the youngest son of founder Sam Walton and is chairman of Arvest Bank Group. 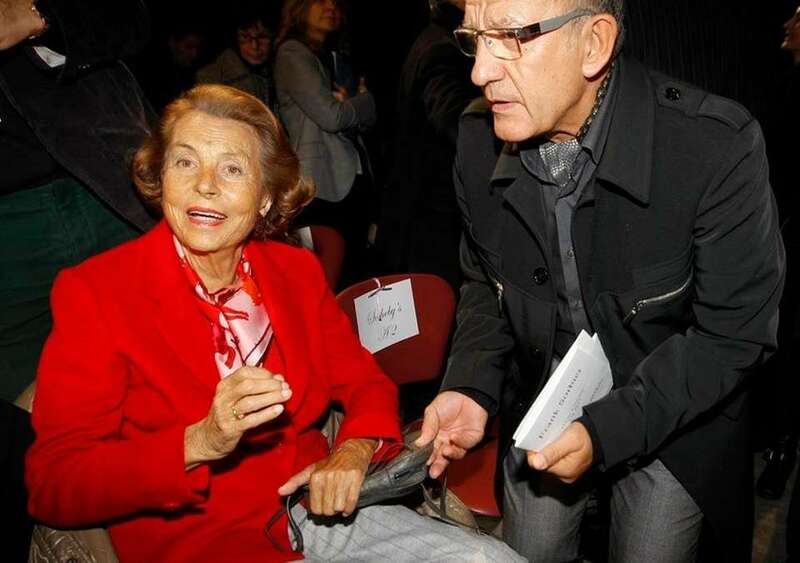 Heiress to L'Oreal, Liliane Bettencourt is worth $40.1 billion and is one of the principal shareholders for L'Oreal. Another Walmart-Walton family member, Alice Walton is worth $39.4 billion. The fourth Walmart-Walton family member on the list, S. Robson Walton is worth $39.1 billion, and currently serves as chairman of Walmart. 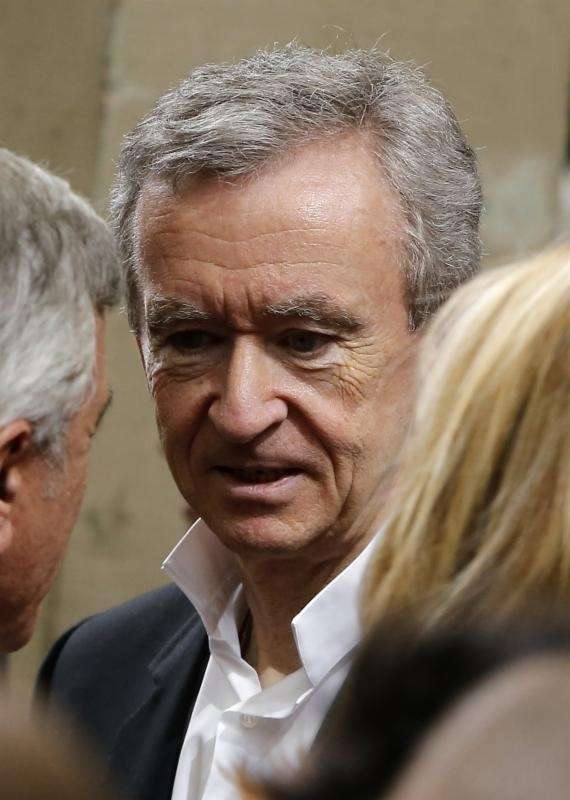 Louis Vuitton chairman and CEO Bernard Arnault is worth $37.2 billion. Arnault has served in the position in LVMH since 1989. 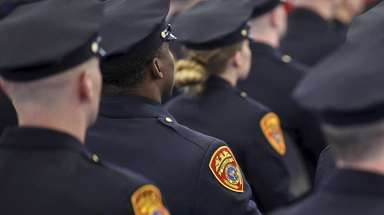 Michael Bloomberg, former New York City mayor, is worth $35.5 billion, and receives the majority of his wealth from his financial company Bloomberg LP. 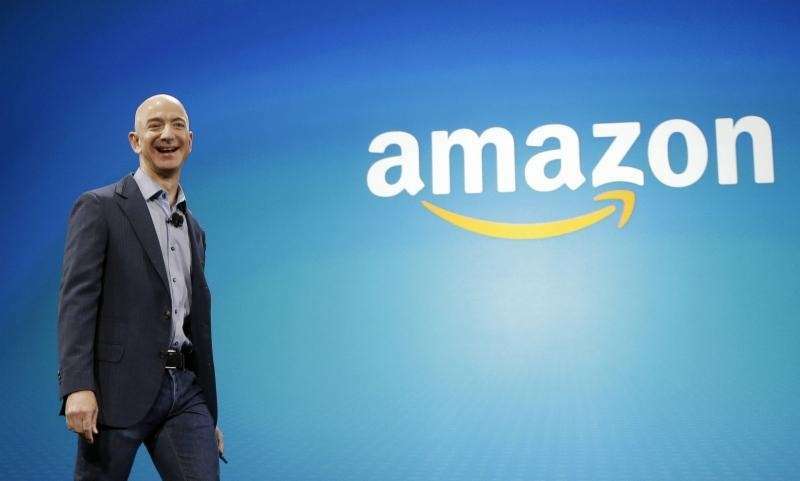 Amazon CEO Jeff Bezos is worth $34.8 billion and currently serves as Amazon's CEO. In 2014, Bezos was ranked 21 and worth $27.6 billion. 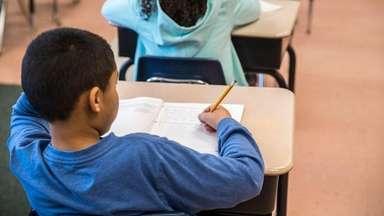 Facebook founder and CEO Mark Zuckerberg is worth $33.4 billion, despite receiving an infamous one-dollar salary as the head of Facebook. 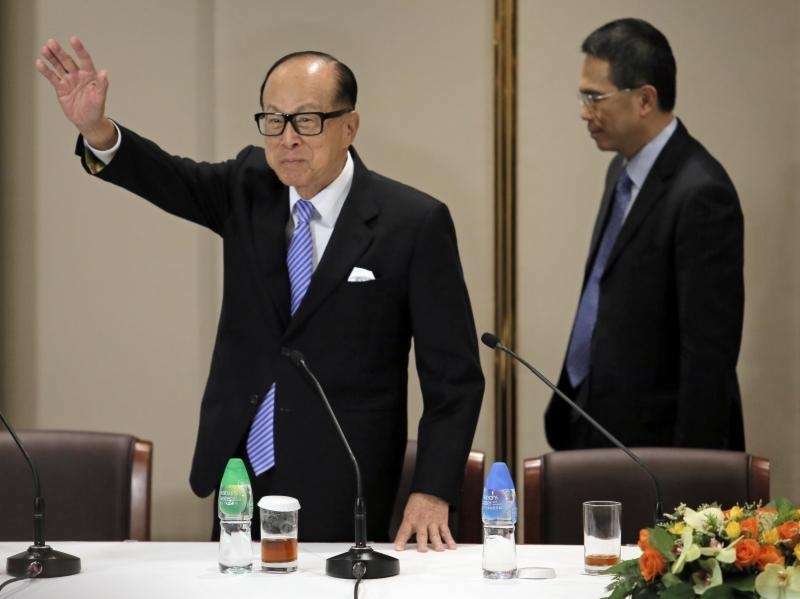 Hong Kong tycoon Li Ka-shing is worth $33.3 billion and is the richest person in Asia. 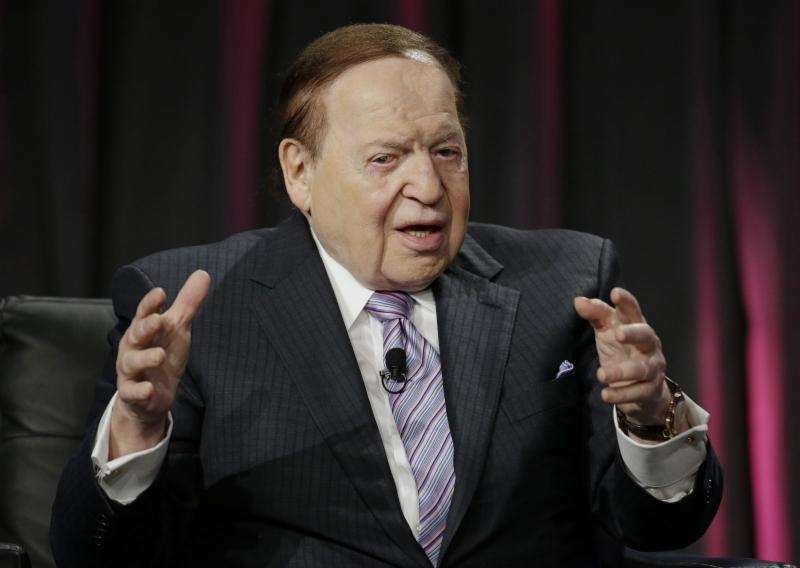 Las Vegas Sands Corp. CEO Sheldon Adelson is worth $31.4 billion. His company owns Marina Bay Sands in Singapore and is the parent company of Venetian Macao Limited, which owns The Venetian Resort Hotel Casino and Sands Expo and Convention Center. 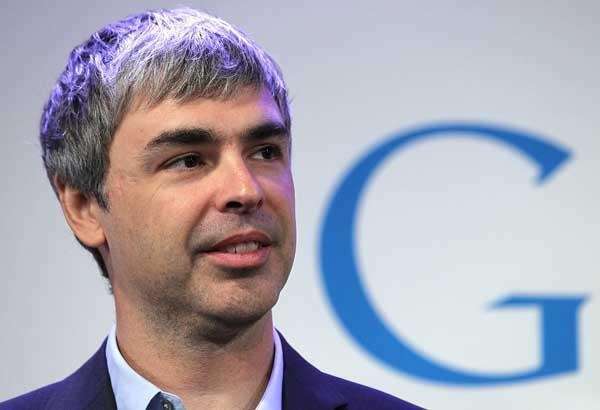 Google co-founder and CEO Larry Page is worth $29.7 billion. 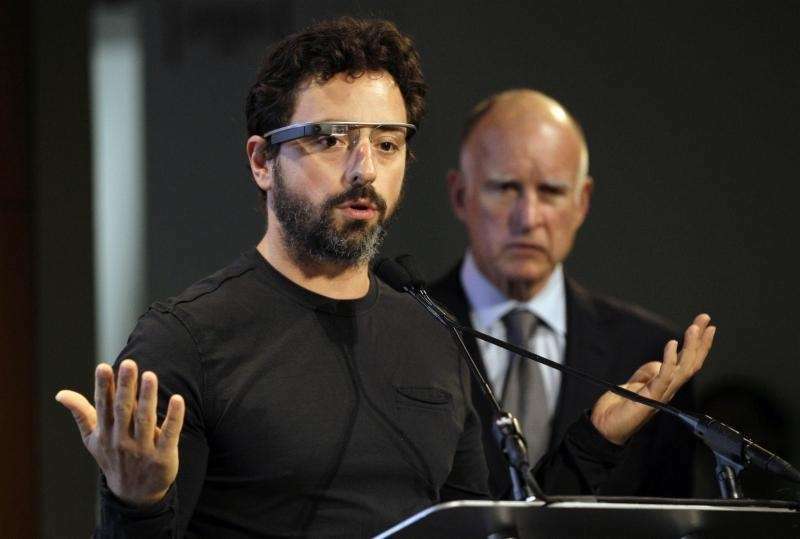 The other Google co-founder Sergey Brin is worth $29.2 billion.